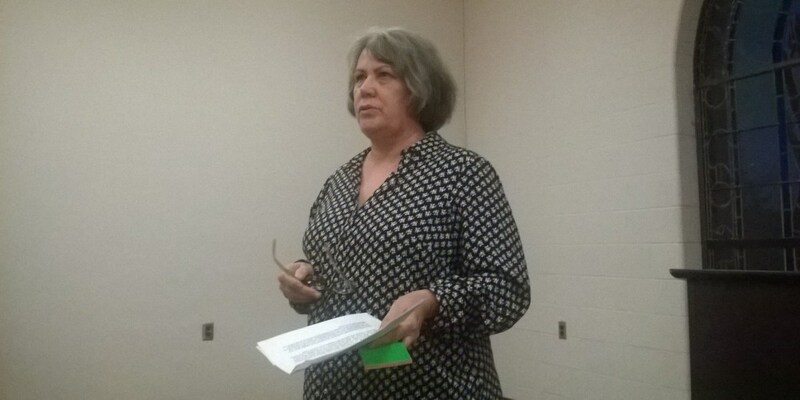 On Veterans Day, local author Rhonda Tibbs spoke at McKendree University about her novel Song of the Snowman. As a young girl, Tibbs was fascinated with the clouds in the sky and asked her father for one of her own. He not only gifted her with a “cloud,” but, more importantly, he sparked her imagination. Giving her a mason jar, he told his daughter inside the jar, was her cloud. Tibbs explained she would occasionally see rain falling from the clouds onto green pastures or dusty fields in need of quenching. Other days, she would see a village full of people beneath this cloud. The possibilities inside this jar were limitless. Thus, the creative mind of a writer was conceived resulting in an author who is working on her sixth novel. As a devoted fan of her work, I give many thanks to her father for realizing the importance of an imagination. I don’t know about you, but I plan on finding a cloud of my own inside a handpicked mason jar. I will keep it on top of my desk next to my laptop with the hope of discovering my own cloud and all its possibilities.